Usually for the avid gym fanatic, protein shakes and powders are a popular growing trend in the bodybuilding industry - but now we all seem to be dabbling in the craze. Even those of us who opt for a night in on the sofa over sweaty-hair gym workouts are still buying into protein powders and hoping for a quick-fix way to lose weight or get toned. The big question we face is are they actually good for you? Most commonly created from cow's milk in the form of whey or casein, proteins can provide us with the much needed amino acids that are the building blocks to our muscles and growth. There are 9 amino acids our bodies cannot produce ourselves and that’s where we have to turn to protein-rich foods to get our daily fix, or just knock back a protein shake. Most people think they need more protein than is actually needed, for an average women that’s around 46g. Vegetarians and vegans especially need to up their daily intake as the most common and rich sources come from meat and animal products. With vegan powders now on the shelves as well, the industry has taken the world by storm! Too much protein has been known to cause major health problems over time such as liver damage, kidney stones and even weight gain! Many powders have a huge amount of calories for those looking to bulk up - so beware of these if you’re not looking to get stacked. There are also an array of diet mixes that cause many people to use a food replacement, causing them to lack vital nutrients gained from whole foods. They are not designed for you to cut back on meals and down a shake, they are ideal for getting an extra intake alongside whole, rich foods as part of a balanced diet. 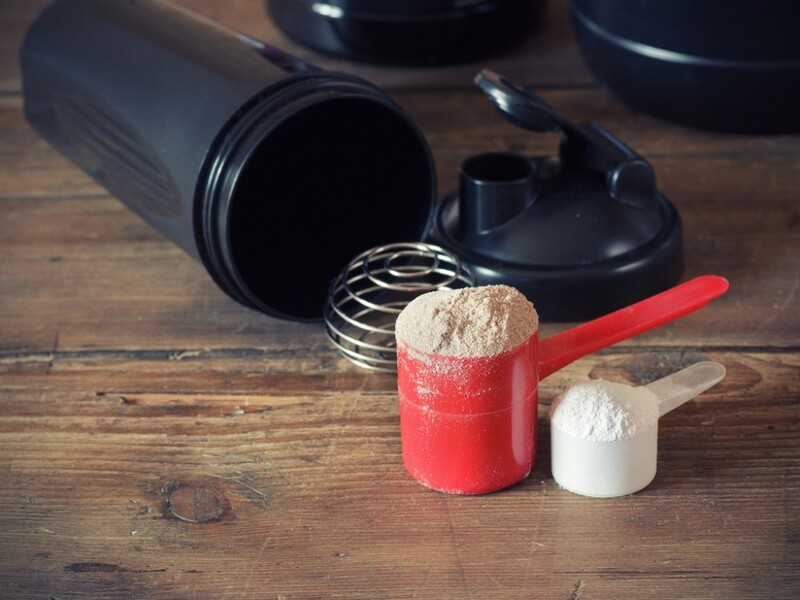 It’s not all bad - as with anything there comes potential health scares, however when taken in the correct way protein powders can give your body an extra nudge in the right direction (whether that be toned, fit or that little bit healthier). They can help..
Growth in young people and those working out as they will be using up protein quicker.If you’re training harder or more often and putting extra strain on your body.If you’re turning vegan or vegetarian and need a little extra due to the lack of meat, animal products and high protein foods.If you’re strapped for time and need a top-up after the gym, instead of rustling up some chicken and steak. Always remember that you could get all the essential amino acids and proteins you get from powders just as easily from whole foods such as chicken, fish, eggs or soy. They are simply just a convenient and time saving way to get vital protein into the body, although don’t hold your breath for strapping abs in the morning.